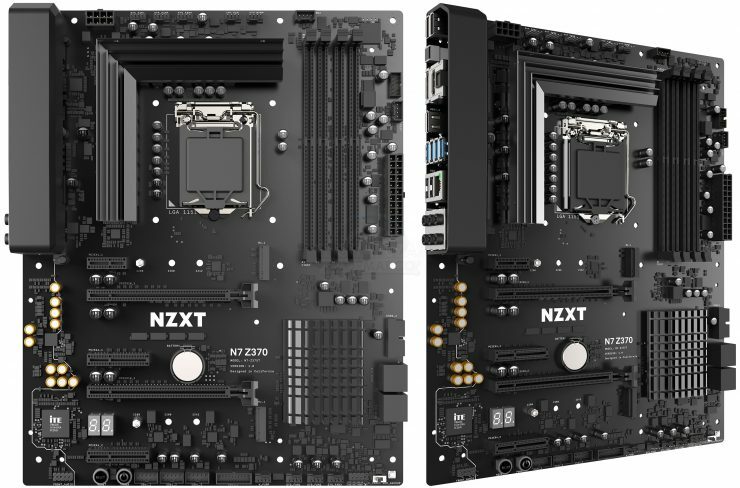 NZXT today announces the N7 Z370, its first motherboard. Built around Intel’s Z370 chipset, the N7 delivers everything you need to build a powerful, gorgeous gaming PC right out-of-the-box. All the essentials are included, along with a built-in digital fan controller and integrated RGB lighting channels. The all-metal motherboard cover perfectly matches the color and finish of your case, creating a visually seamless backdrop for your components. 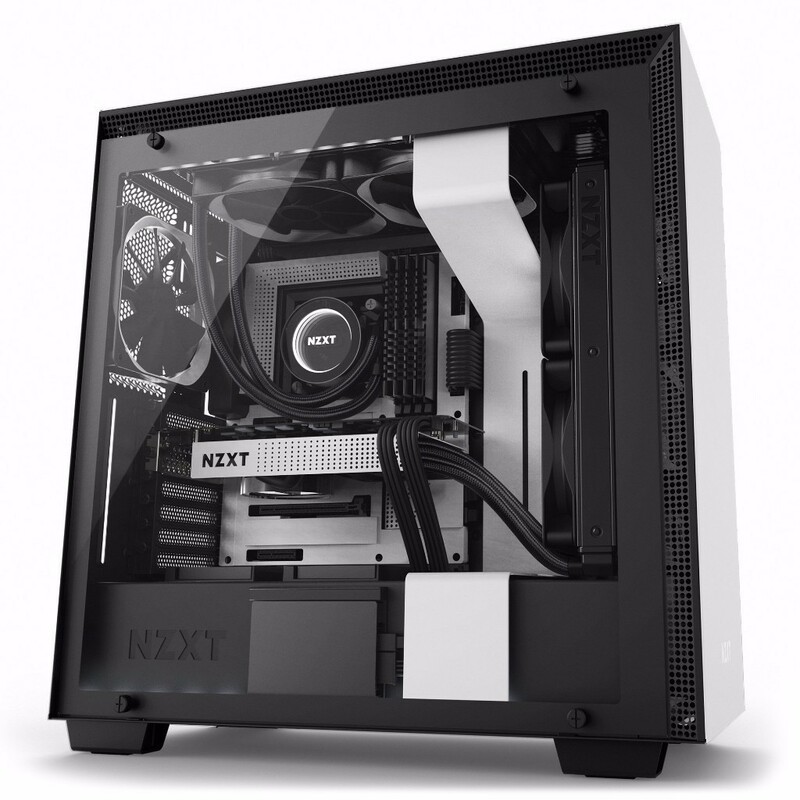 Using NZXT’s CAM software, you have full control over your system’s lighting, cooling, and performance. 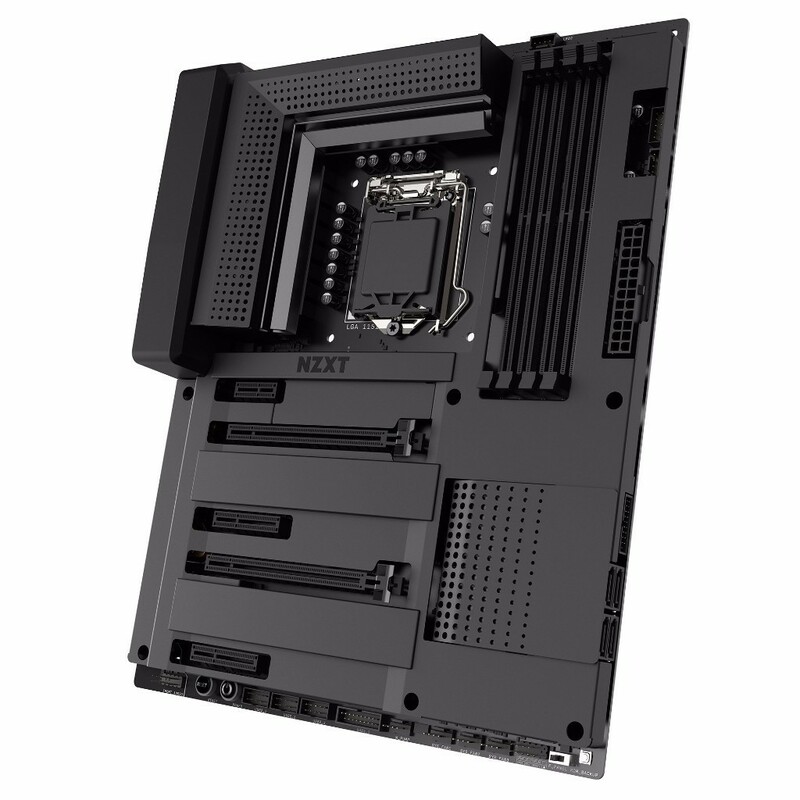 “Leveraging our years of experience as professional PC builders, we’ve designed the N7 motherboard with a completely new approach. In the face of increasing complexity in the PC gaming market, we want to make building easier and more enjoyable, with the N7 as a cornerstone for this new experience. Everything you need–from easy layout and obvious connections to digital fan control and RGB lighting–is included. 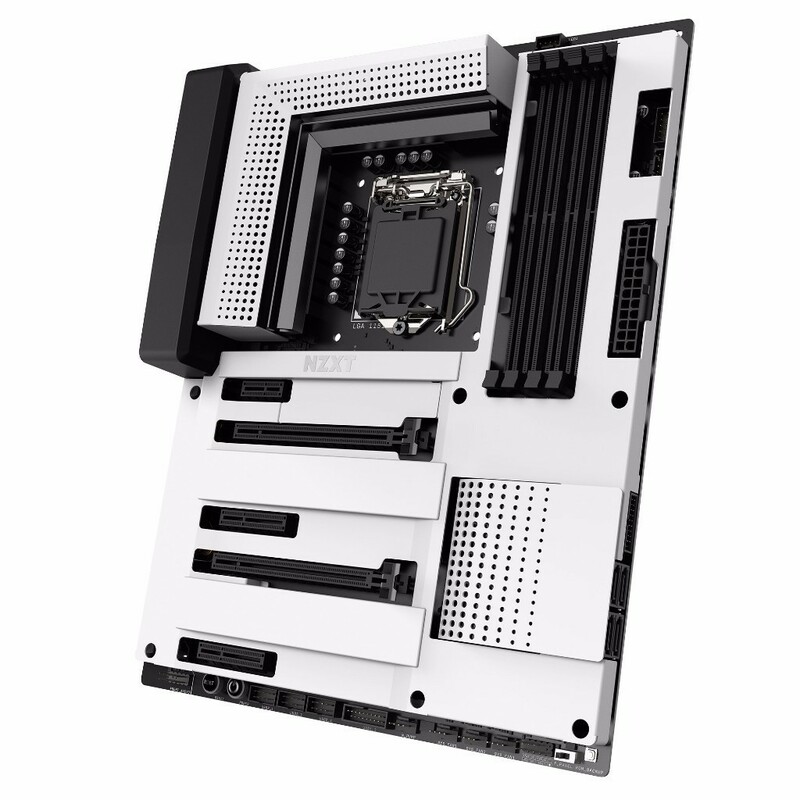 We’ve also designed a completely unique motherboard cover so it’s both beautiful and powerful. 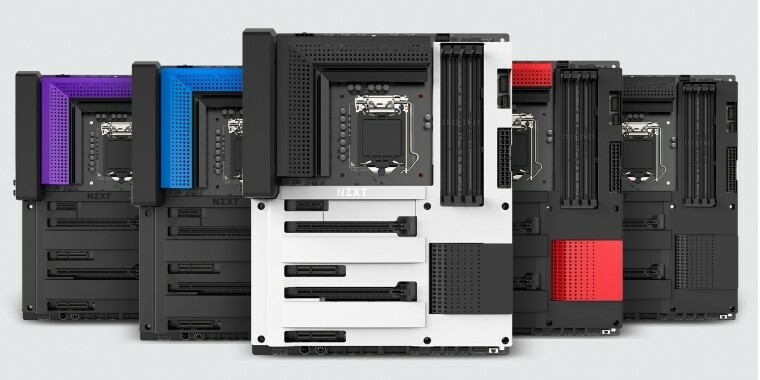 You can’t build a quieter, better-looking system as easily as you can with our new N7 motherboard.” says Johnny Hou, NZXT’s founder, and CEO. Gone are the days of frustration and compromises. We made each port discrete, utilizing all PCI express lanes available from the CPU and chipset so everything works as intended. The layout of the N7 streamlines installation with optimally placed headers for easier setup and upgradability. Supporting up to two graphics cards and both NVIDIA SLI and AMD CrossFireX technology, the N7 provides uncompromising performance for your gaming PC.